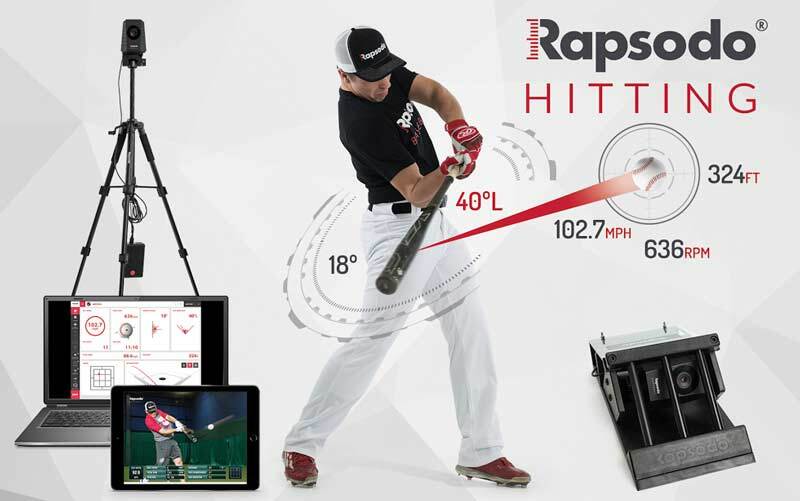 Georgia Bombers Baseball is proud to announce that we have purchased Rapsodo Pitching and Hitting technology devices to help develop the players within our organization as well as those outside the organization at Grand Slam Sports Center. We feel as an organization that this technology separates our organization apart from all of the other organizations and gives us an edge in development with our players. 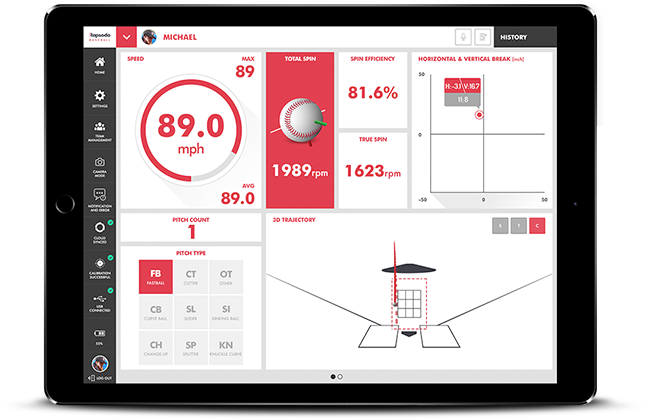 Check out www.Rapsodo.com to learn all about what is coming soon to Bombers Baseball!